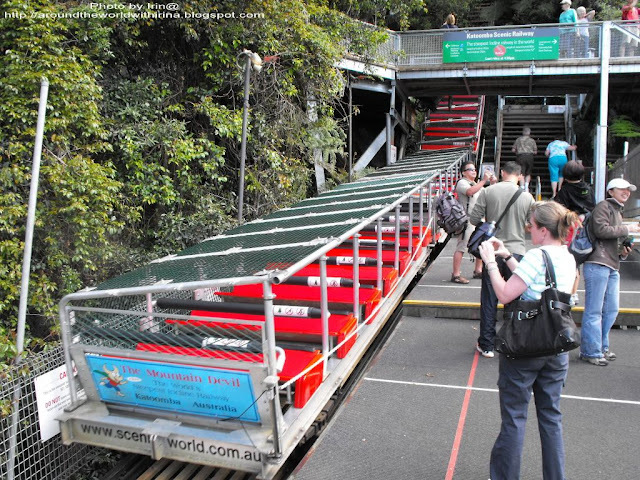 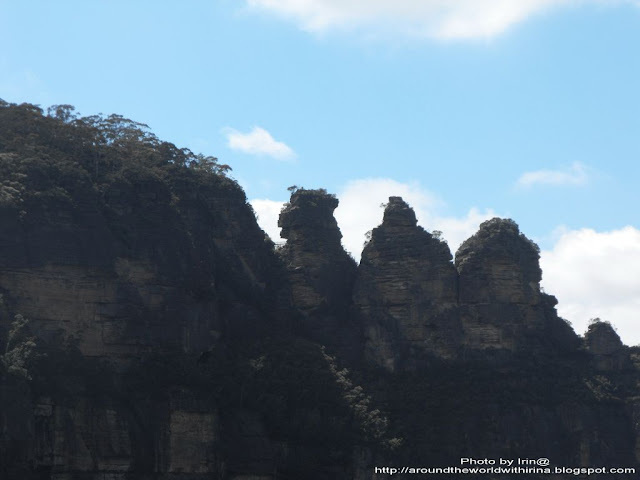 ......The Blue Mountains is a mountainous region in New South Wales, Australia, which borders Sydney's metropolitan area, beginning approximately 50 kilometres west of the city's centre. 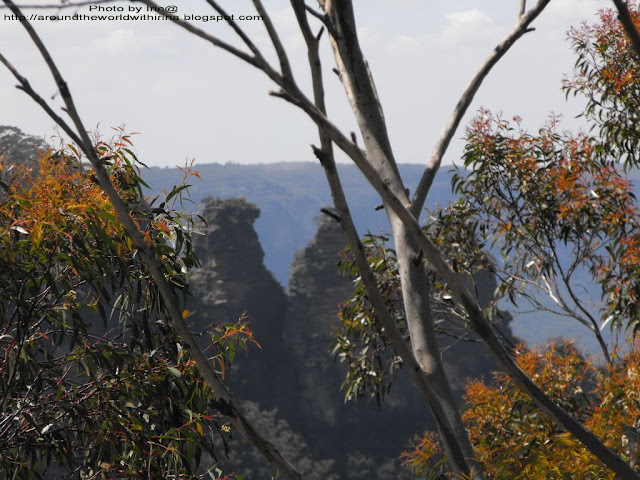 The area is generally considered to begin on the west side of the Nepean River and to extend westward as far as Coxs River. 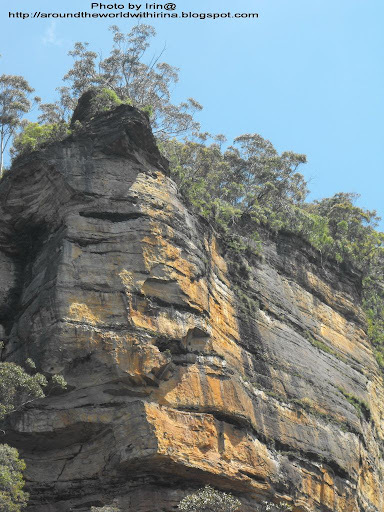 Consisting of a sandstone plateau, the area is dissected by gorges of up to 760 metres in depth, and has high points up to 1,190 metres above sea level. 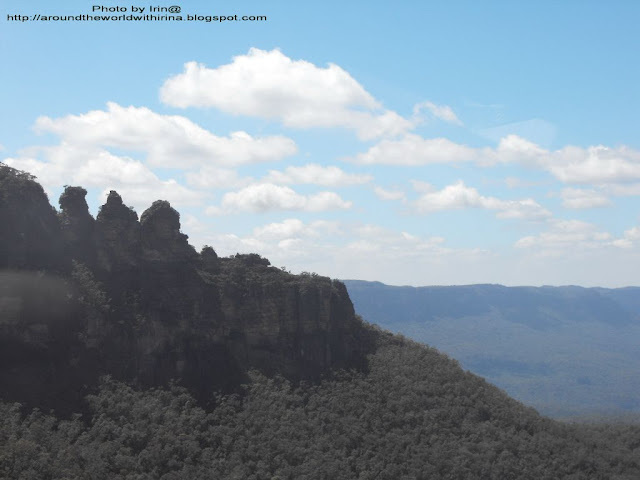 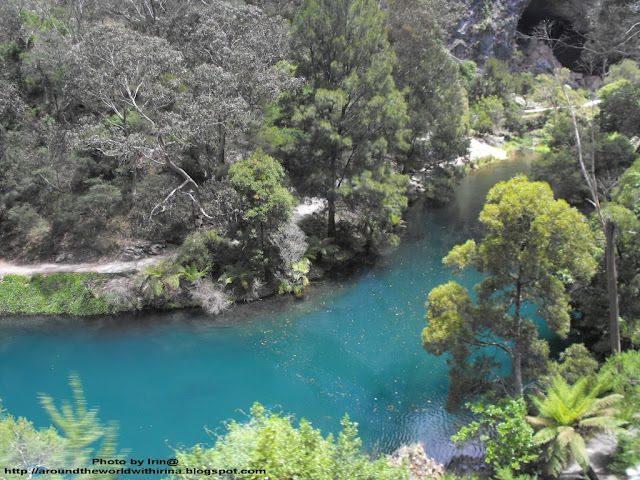 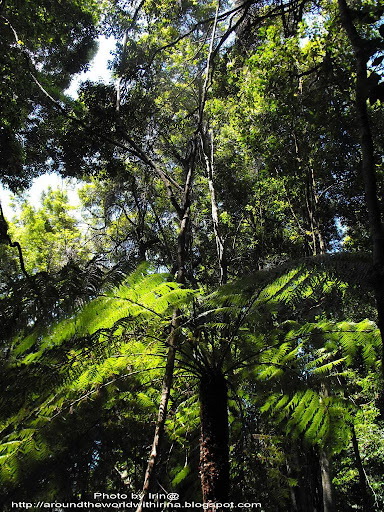 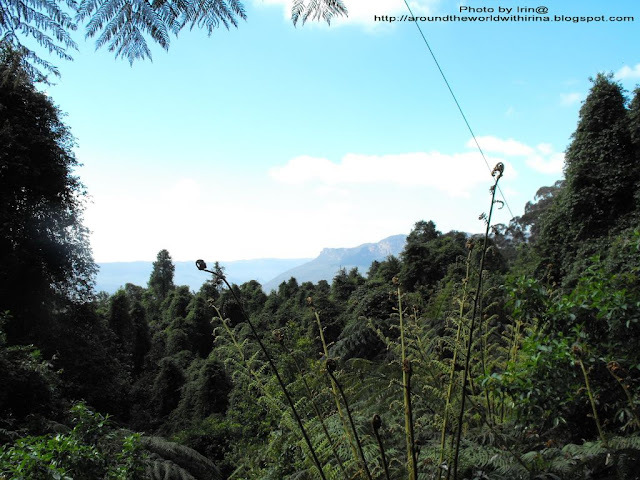 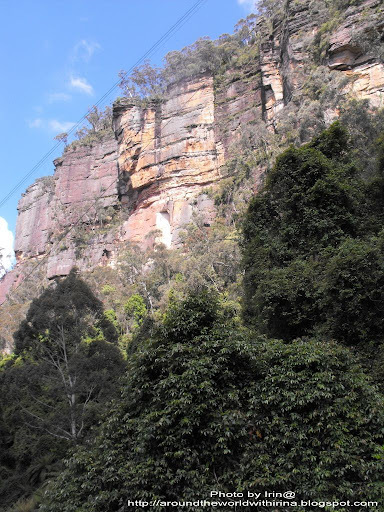 A large part of the Blue Mountains is incorporated in the Greater Blue Mountains Area World Heritage Site and its constituent seven national parks and a conservation reserve. 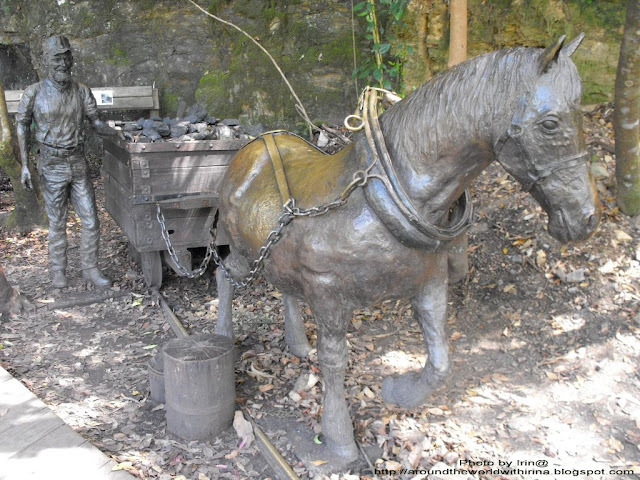 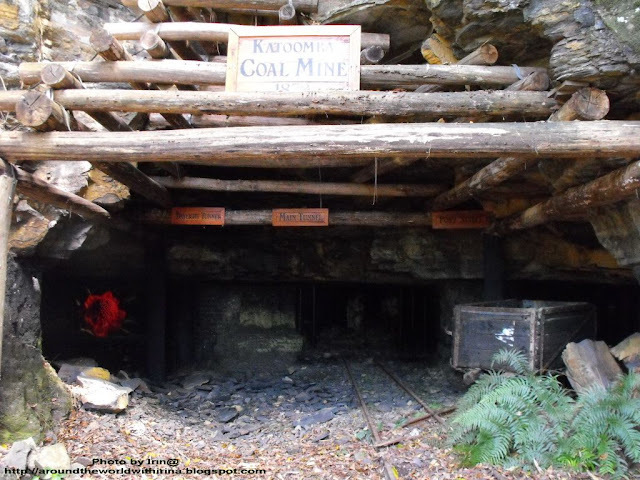 The remains of an old mine are now a tourist attraction. 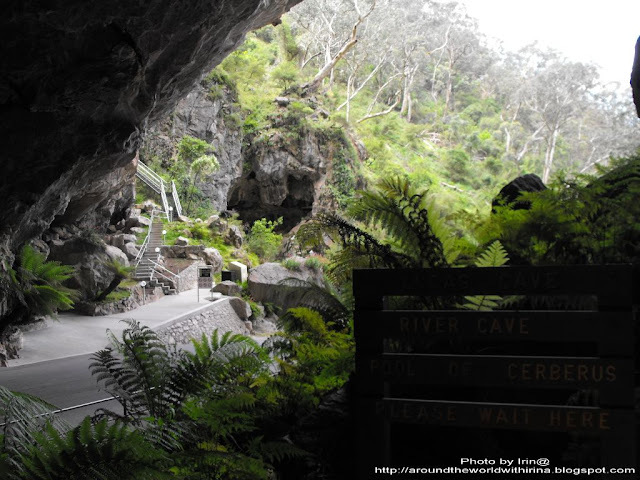 ......The Jenolan Caves are an example of remarkable caverns in the Blue Mountains, New South Wales, Australia; 175 kilometres west of Sydney. 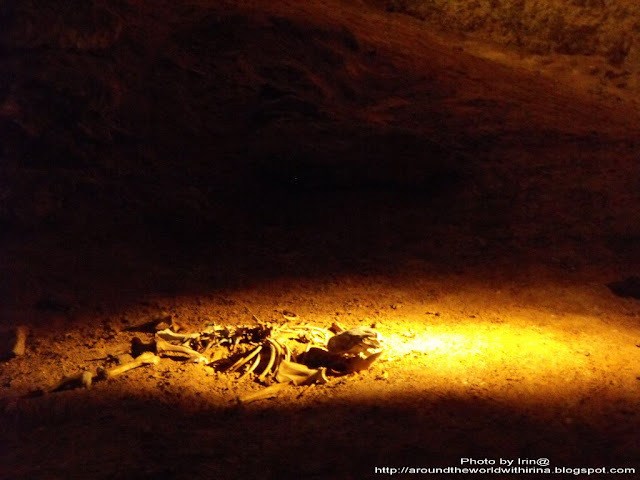 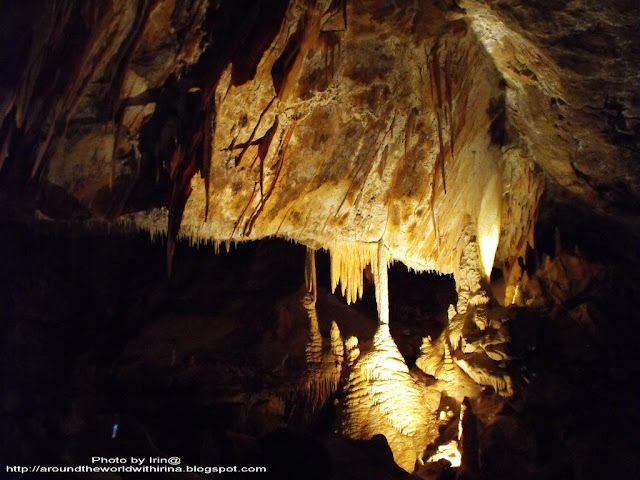 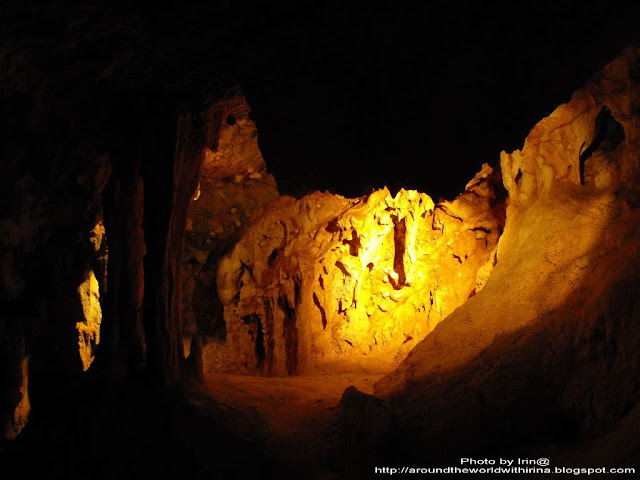 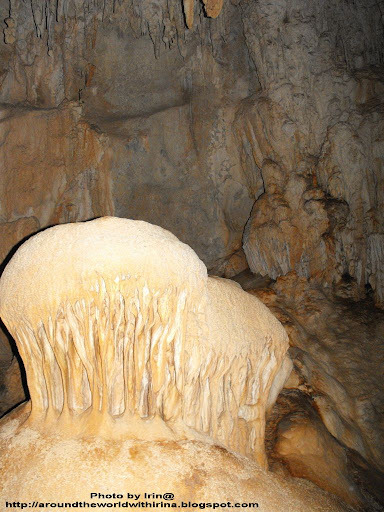 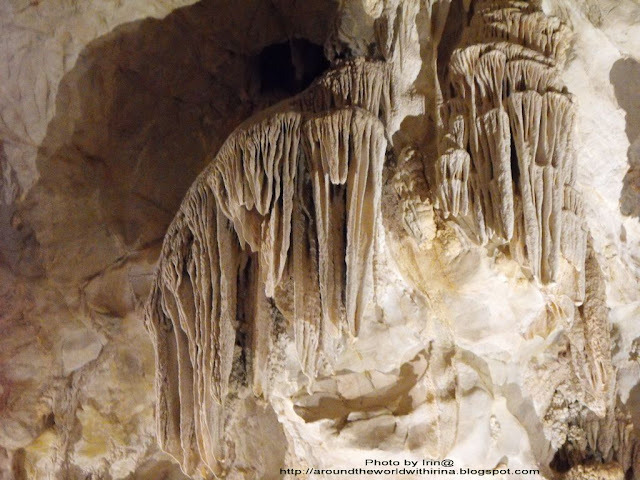 They are the most celebrated of several similar groups in the limestone of the country being the oldest discovered open caves in the world. 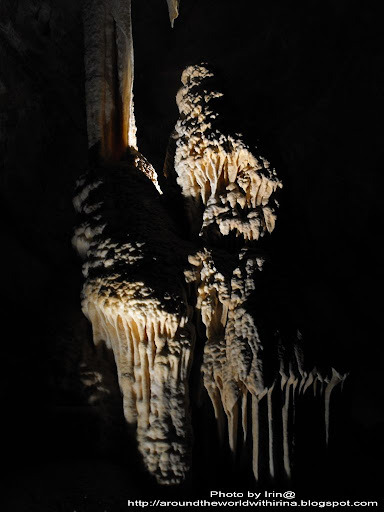 They include numerous Silurian marine fossils of great interest and the calcite formations, sometimes pure white, are of extraordinary beauty. 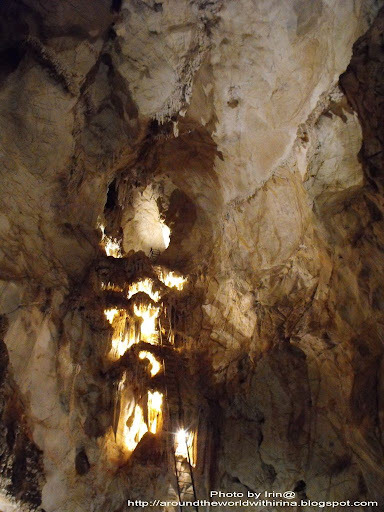 Major portions of the caves have been rendered easily accessible to paying visitors and are well lit. 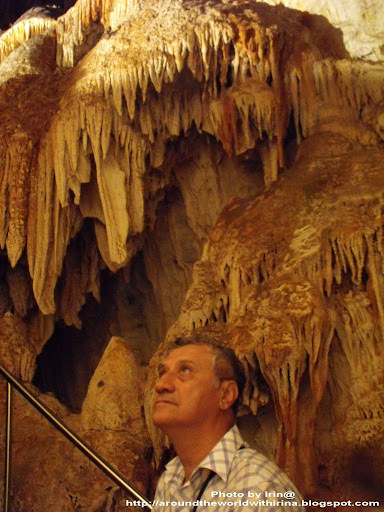 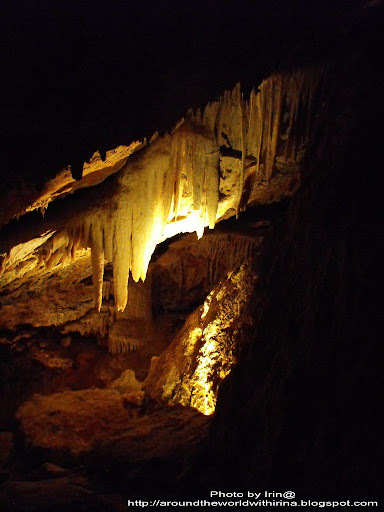 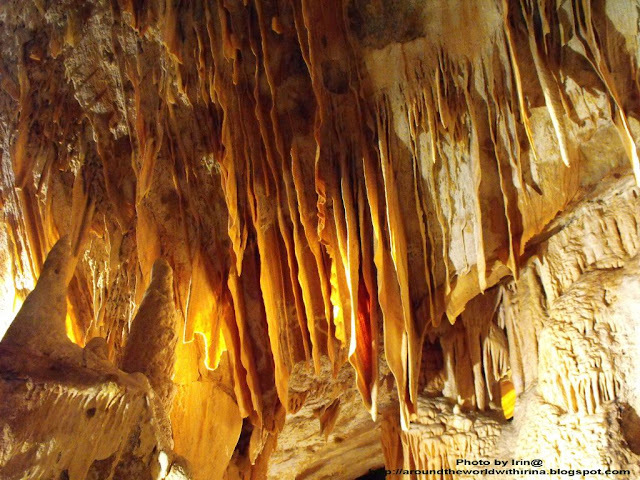 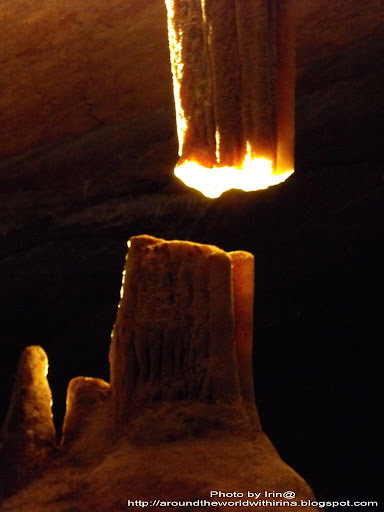 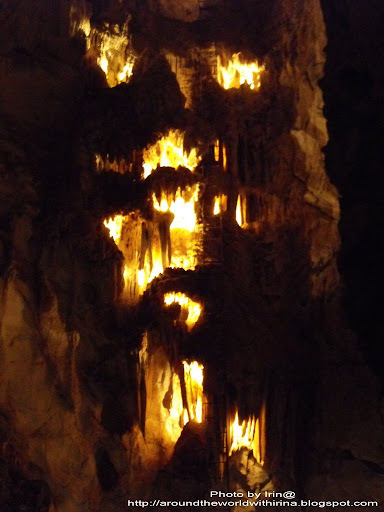 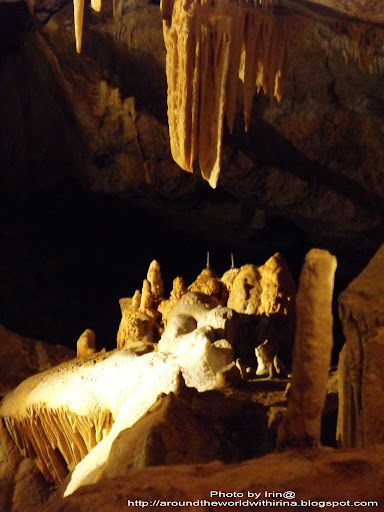 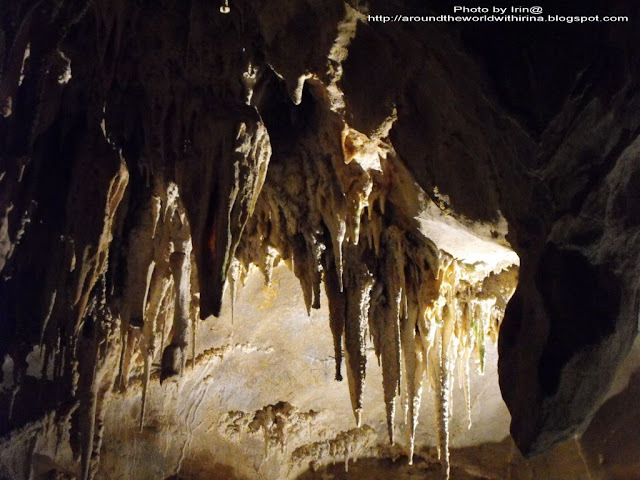 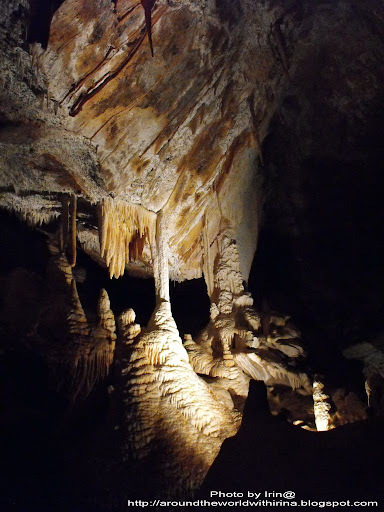 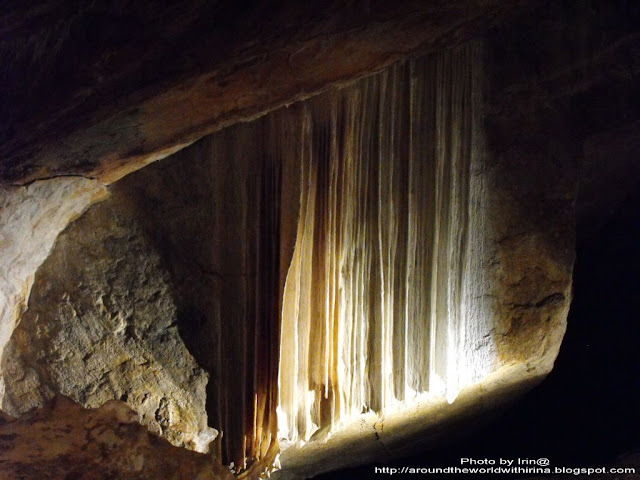 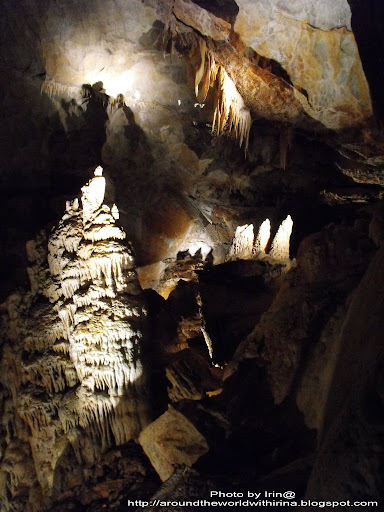 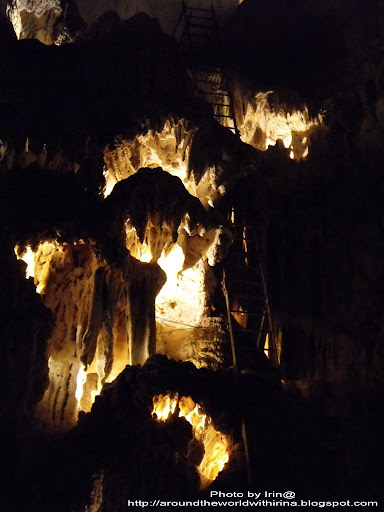 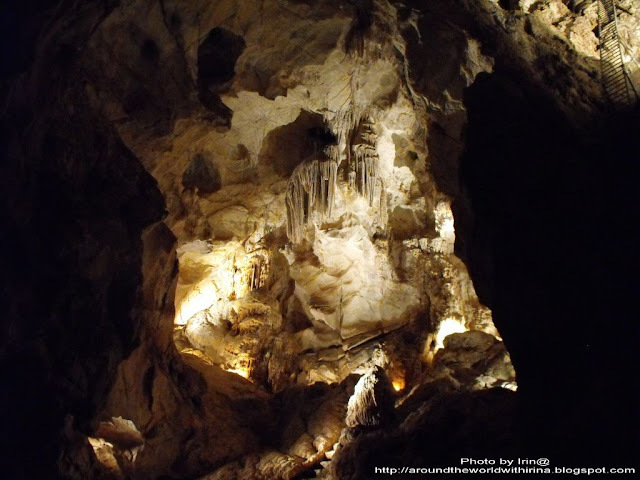 We have many caves in FRANCE too,but this one is marvellous;the pictures are fantastic thanks!